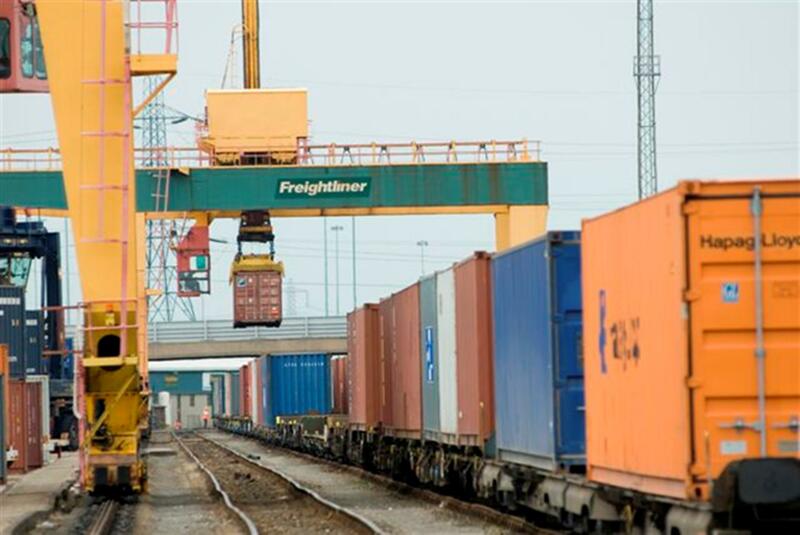 The freight industry in Scotland has collectively launched a new strategy intended to increase the amount of freight moved by rail. This is in response to a target set by the Scottish Government last year for 7.5 per cent growth. The freight operating companies and Network Rail came together with freight users, industry bodies and hauliers to create an ambitious plan that sets out what is needed to support rail freight growth. It also considers how to increase both the average speed of a freight train and reliability, so that punctuality can be improved. With over 600 freight trains running on Great Britain’s network every day, 50 of which are in Scotland, over 4 million tonnes were transported by rail in the last year. This benefitted the Scottish economy alone by around £200 million. The environmental benefits of transferring freight from the roads to rail are well documented. As part of this plan, the rail freight industry is committed to transfer at least 1,700 lorry movements a year from Scotland’s road network to rail over the next five years. Each tonne of freight transported by rail reduces carbon emissions by seven percent compared to road and each freight train removes between 25 and 62 HGVs from Scottish roads. 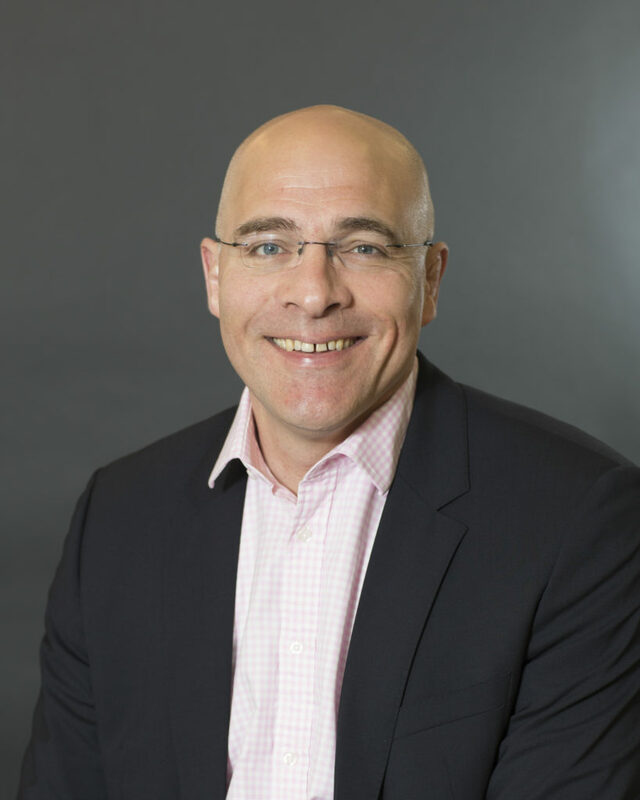 Network Rail’s managing director of freight and national passenger operators Paul McMahon said: “Our freight customers are a vital part of Scotland’s railways and the Scottish economy. Scottish growth also needs to be considered as part of our GB-wide network as this will make sure that the required capacity and capability exists both north and south of the border. Next articleEdinburgh Tram extension to Newhaven gets Council approval.